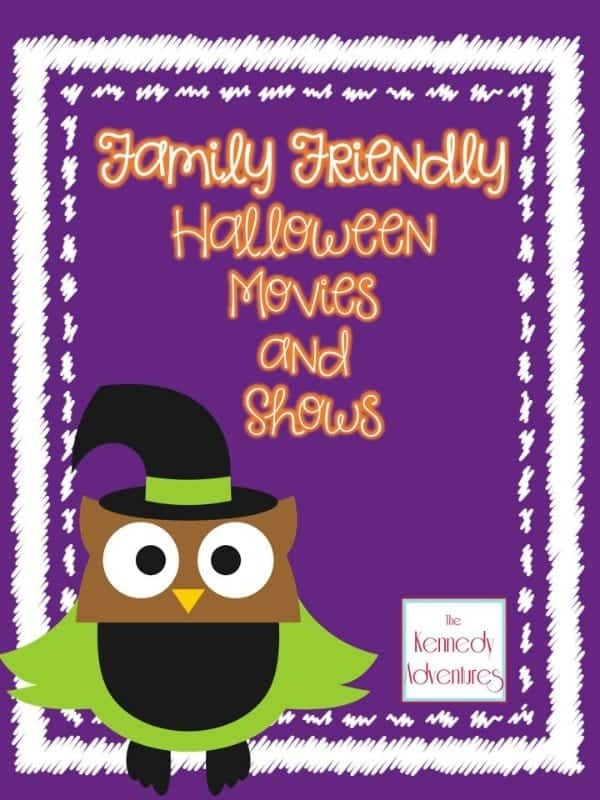 Looking for some family friendly Halloween movies and shows to enjoy with your children on these cooler fall nights? Over at The Kennedy Adventures, Dianna has you covered. She’s sharing her favorite Halloween shows and movies available for streaming on Netflix. If you’re not a Netflix subscriber, never fear. Dianna created a handy reference list of mom-approved Halloween shows and movies. You can print this list out and keep it near your computer or tablet for finding selections on Amazon Prime, Roku or YouTube. You could also take the list to your local library and check out the DVDs there. Grab this list and create the perfect fall family movie night soon!